Despite what people may say, cleaning clothing and other household textiles is a science. Professionals from all over the world have worked hard to determine the best cleaning methods for all types of fabrics — and that includes dry cleaning and wet cleaning. Most people are familiar with dry cleaning, but often only in the sense that it is where you take those “dry clean only” clothes to get cleaned. Wet cleaning, which does not refer to cleaning clothing in a household washing machine but a professional method, has grown in popularity thanks to a push towards environmentally friendly cleaning solutions. Determining which cleaning method — dry cleaning or wet cleaning — is better for your clothing depends on a few things, including the material of your clothing and the type of stain. The name dry cleaning is somewhat misleading: it’s not a dry process. Instead of using water and detergents, environmentally friendly solvents, such as hydrocarbon, are used to clean the clothing. No water is used in this cleaning process, hence the name “dry cleaning.” In this method, clothes are placed in a large machine with the solvent to remove stains and clean the clothes. 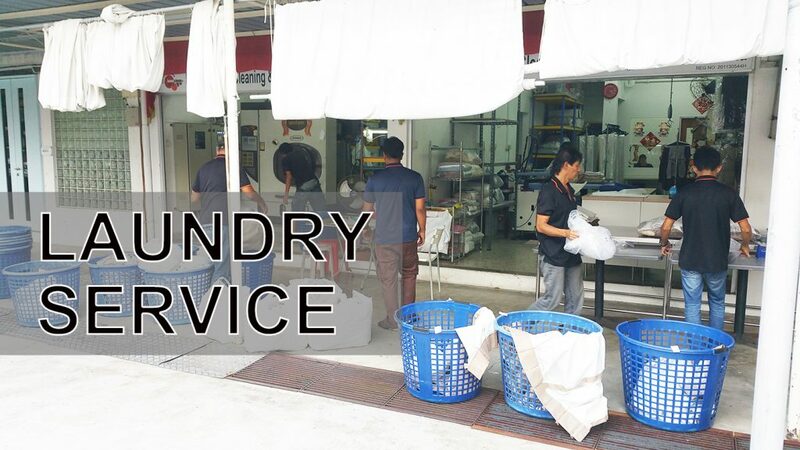 After the items have been cleaned, they are dried in the same or separate machine and later pressed. With wet cleaning, water and detergent are added to a specially made, computer-controlled machine along with the garments. Clothing can be agitated extremely gently or dried at a very specific temperature, allowing cleaners to completely customize the wet cleaning process for each item. Neither method is better than the other in all ways — they both have their advantages and disadvantages. √ Oil and grease are not water-soluble, meaning that water will not be able to dissolve the stain. Dry cleaning solvents, on the other hand, can. √ Environmentally friendly Dry cleaning solvents are particularly good at removing stains, meaning that pretreatments and spot removers are unnecessary. X Some beading can discolor or dissolve in the solvent. 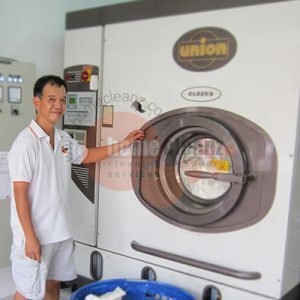 √ Wet cleaning uses eco-friendly detergents and water. X Due to the weight of the water, improper training or faulty or incorrect equipment, there is a higher chance that clothing will stretch or warp. X Spot removers and pretreatments may be necessary for stains. Some stains, such as oil, may not come out. 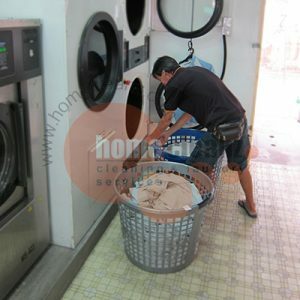 Need Homecleanz laundry service? Call 6440 3342 for a no-obligation quote now!